All are welcome to attend Good Samaritan Episcopal Church located at 1801 10th Avenue, in Honolulu, Hawai'i. At Good Samaritan, we come together to worship God the Father, God the Son, and God the Holy Spirit –the trinity, the one true God! Together we grow and go in the word of God. As scripture says, “Thy word is a light unto my feet”. 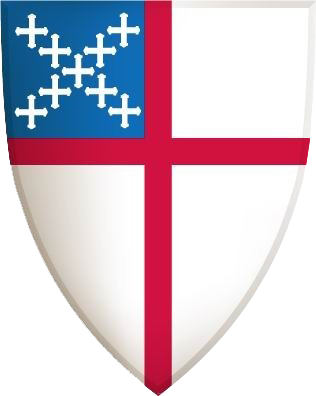 As you will see, checking the different sections on our web site, will enlighten you, giving you a glimpse of what Good Samaritan Episcopal Church is doing. 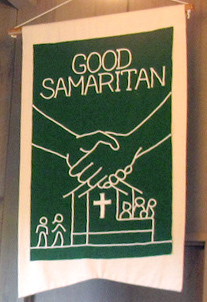 It would be a blessing to us all, if you considered coming to Good Samaritan Episcopal Church and eventually join and be a part of this church family. “Where two or three are gathered in His name, He is in the midst of them”. Isn’t that wonderful? Blessings to you and yours and blessings to all!